PortSkandia.com - Aura Kingdom Database & Resource! Are you lost? 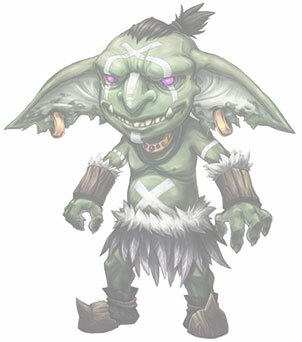 No worries the Goblin is here to help!